- Action, Adventure, Racing, Online and Offline Casino games, Endless Runner games. Alright guy, i remember being a stubborn and die hard fan of android games back then. Infact, the first android phone i bought back then, was for the sake of gaming and nothing else. Though i’m still a fan, yea still die hard, but not as addicted as before. I mean who doesn’t love games. So today, i took out my time to do a little something for them gaming freaks out there, looking for the best games to play on that badass gaming smart phone you just purchased. Well here is a list of some(10) of the best android games I’ve played so far in this year. And as stated above, the games will be scattered into 5 different categories, with 2 games for each category. So let’s get to the first one. Alright, if you are a fan of those shooting and kill them all kind of games, here are the best two i’ve seen so far. 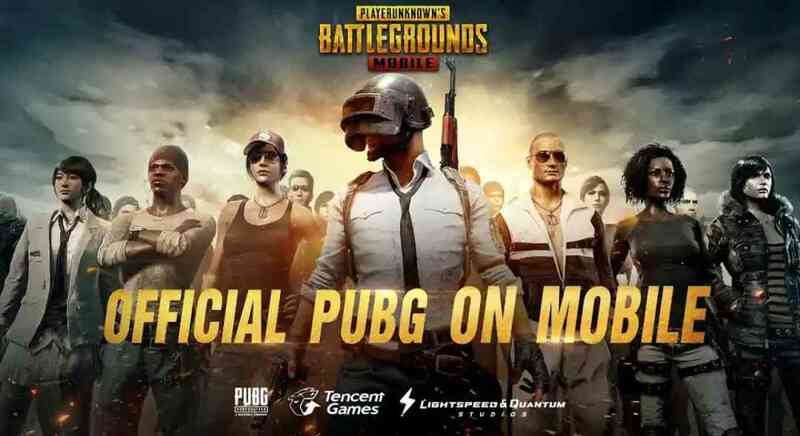 For the first time PUBG makes its debut on mobile platforms, with one of the best graphics we’ve seen so far on a mobile game. In this game there are no rules, it is either you kill, or get killed. You are one among the hundred people that were dropped from a plane, you have to scavenge and build your own weapons, vehicles and defeat every player in sight, until one person remains. Don’t y’all think this game should have just be named “Survival Of The Fittest”. Well so for those who wants to get their hands on this thing, Here’s The Link. For those who wants to get immersed in a terrific and horrific adventure on their android smart phones.. check out these two. And the first one on our list is Limbo. Now Limbo is not really that kind of game you would have expected where you get to carry a long sword and cut, slice and slash your way through every enemy and boss fights. No, Limbo is far way more different from that, Limbo is just a simple black and white 2D game, but trust me, this game is far way more different from what you’d think it is. 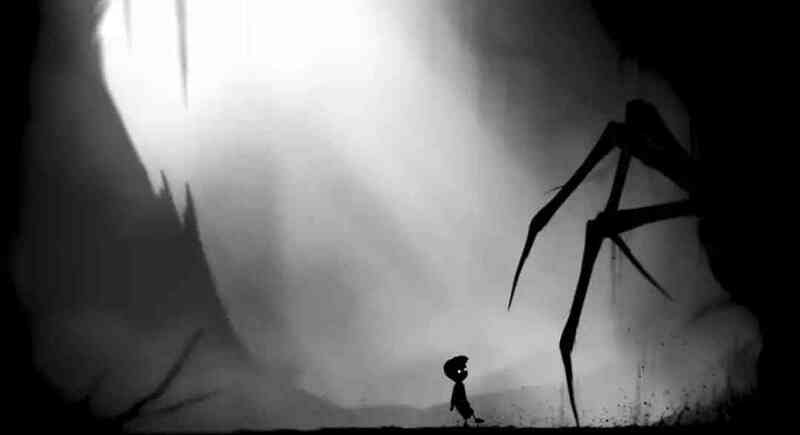 So with Limbo, you just get to control a little boy with left and right sided touches. The aim is to find his missing sister in a very deep forest that serves as a cradle for different kinds of horror like the almighty giant Spider. So you should know by now that good stuffs like this do not always come free, which means that the game is a paid game. It goes for a price of #992.16 Naira ($2.76) on Google Play Store, but if you are not a fan of android paid games, you can download the demo version which is still pretty much the same thing as you would get with the paid version. And another game which has the same play mechanism as with Limbo is Miriam (The Escape), and in this case, you have to guide a girl through endless obstacles, traps and puzzles. Same 2D graphics, same black and white environment, same controls, and same everything, and goes totally free on play store. 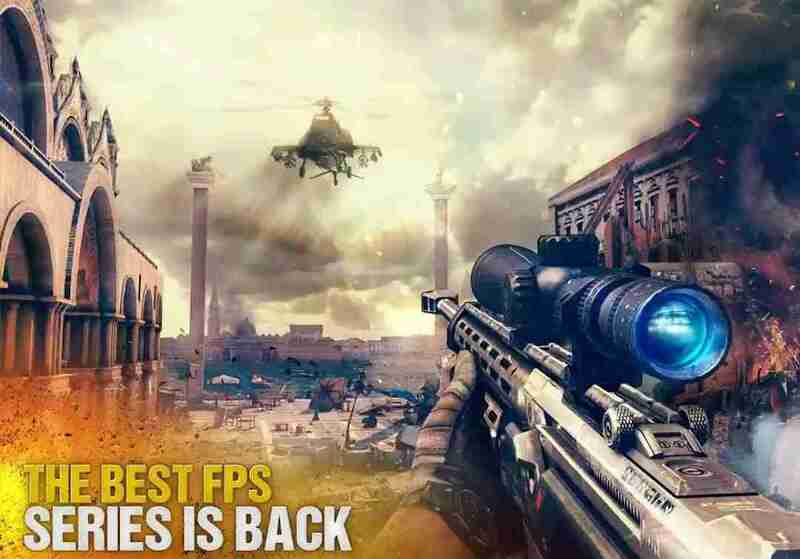 If you are a big of fan of the God Of War game series on PlayStation platform, and you have been looking for something exactly like that on mobile, then this game is your best bet. With console-matched stunning graphics and unmatched sound effects with immersive gameplay in an open world where you are restricted by nothing, you get to play as a titan (Prometheus) where your mission is to retrieve the stolen Godfire spark and save mankind from destruction while cutting and slicing your way through endless waves of undead greek soldiers. And don’t forget about the endless and difficult boss battles too, like the one shown below. 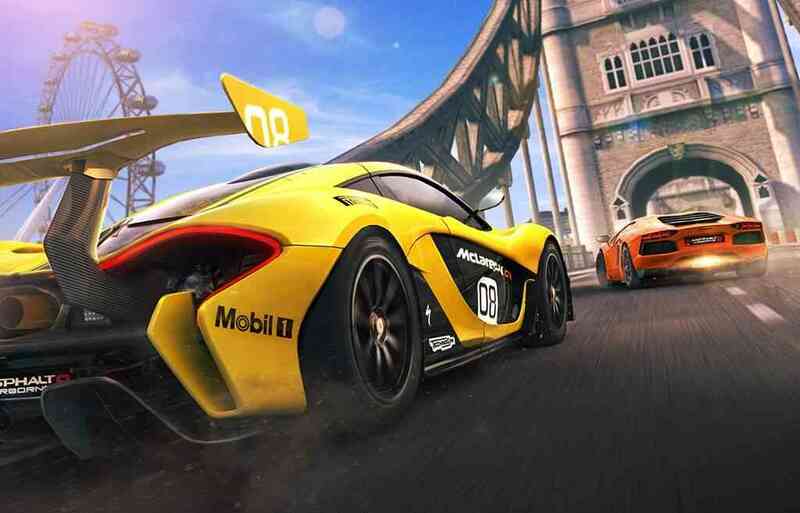 Released in 2013, but still the best and hottest android racing game till date. With stunning graphics that is second to non, in-game soundtracks for a more immerse gameplay, and don’t forget about the crash, bash, nitro and engines rumbling sound effects too. In this race, there are no rules to whatever you can do, pick anyone out of the long list of supercars ranging from Mercedes-Benz S-class, Lamborghini, Ferrari, Bugatti, Electric cars, etc and race down other players in a battle for the first position. There are simply no limits to whatever you can do, crash your rival cars, with endless jumps, stunts and drifts, take shortcuts, everything that can be possibly done in order to win the race. The latest update brings bike racing to the show, with endless showcase of superbikes, stunt bikes and mountain bikes. The more you play, the more money you make, and that simply translates to the more advanced road raged vehicles you can buy and add to your ever expanding garage. 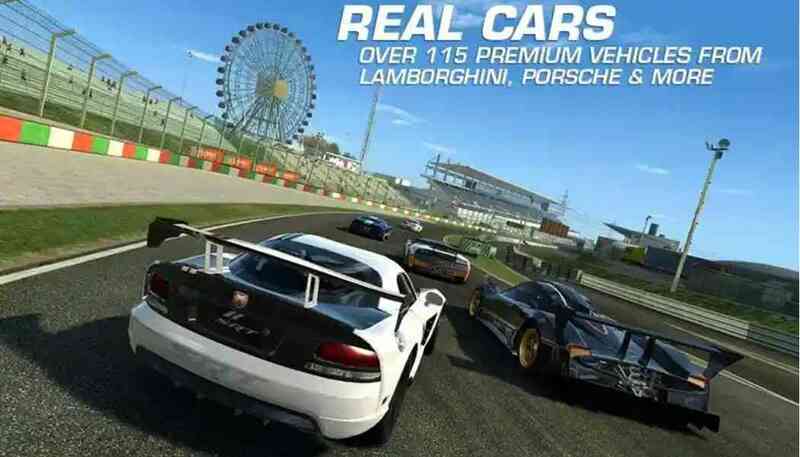 If you are a liker of games where everything looks and feels true to life, then Real Racing 3 is the best choice for you. 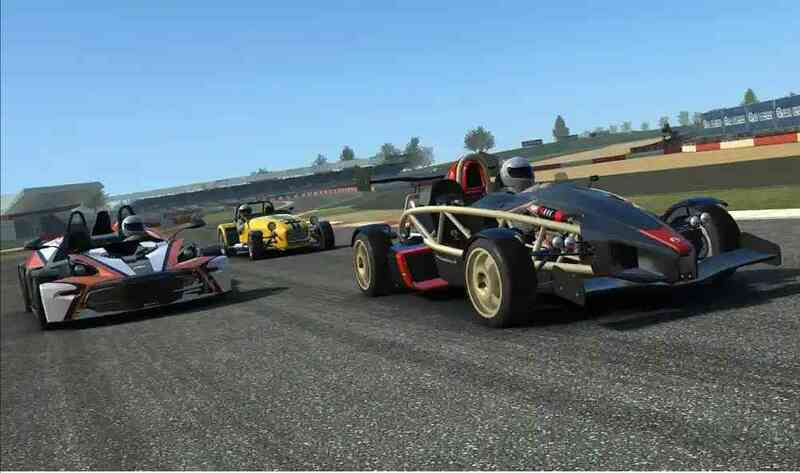 You get to race against eight other players on real world tracks, with real world cars. You can choose to feel the real heat of the race by placing yourself in the driver’s seat when you switch to FPS mode. 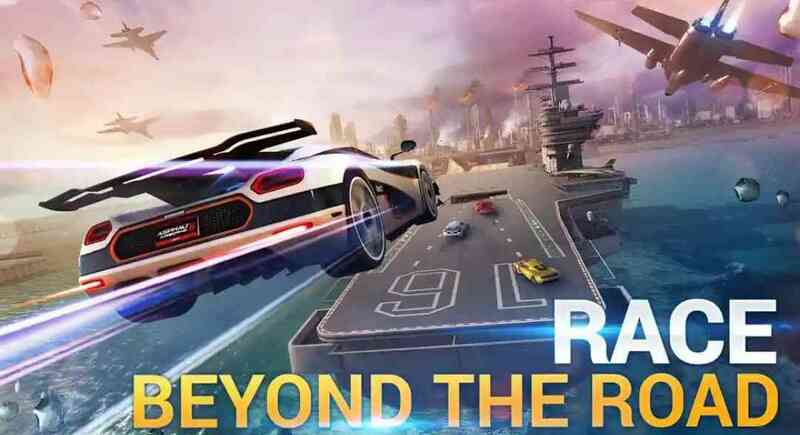 You don’t get much of the crashes and stunts you do like on the Asphalt 8, but its still a good game with stunning true to life console graphics. So i’ve been able to play quite a handful of online casino games, and so far so good, i can only give accounts for not just two this time, but one, yea you heard right just one. So in this category we’ll only be discussing just a single game and i will say, it is the best online casino game i’ve played so far from the long list of online casino games scattered all over the internet. Now why did i say it is the best i’ve played so far? First of all, it is a game that you can play with real money, and at the same time, earn real money.. Now that’s pretty cool right? And i know you’re already super excited. So the game’s name is Penny Roulette and just as you’ve guessed, you get to spin a table of numbers and pray that a virtual rolling ball lands on the number you’ve picked. 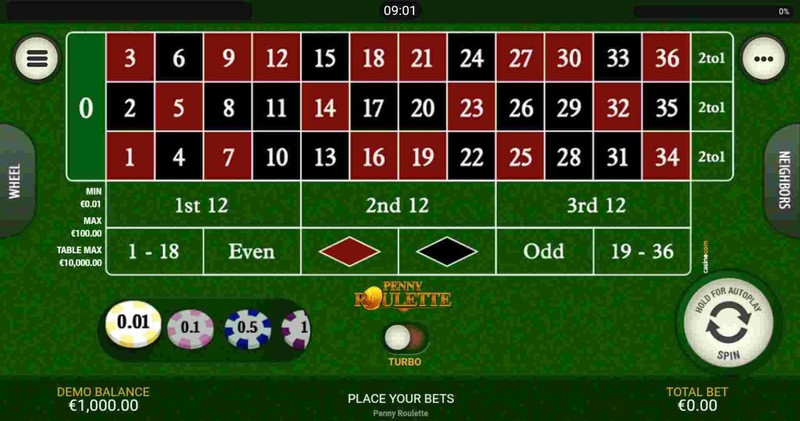 So in this game, you get to play with real money and just as the name says “penny”, you can start betting with as low as £0.01 and as high as £100 depending on how heavy your pockets are. 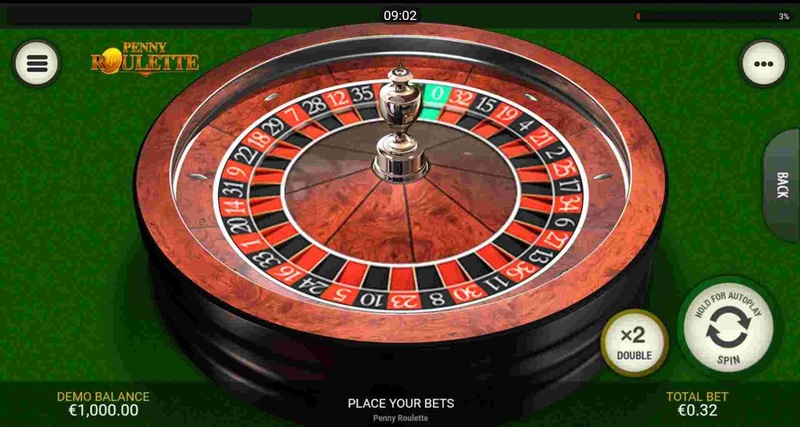 On registration, you’ll be given a 20 free spins to start with, and you can as well play in demo mode to get used to the rules and gameplay before you start betting real money. So the game is pretty cool, the graphics are realistic and true to life with virtual sound effects and all.. So for those who wants to go to Vegas, you can start Playing Penny Roulette From Here.. If you are a fan of games that has no end unless you fail, then i bet you must have heard the word Endless Running in so many cases. And the best two we have for today are. 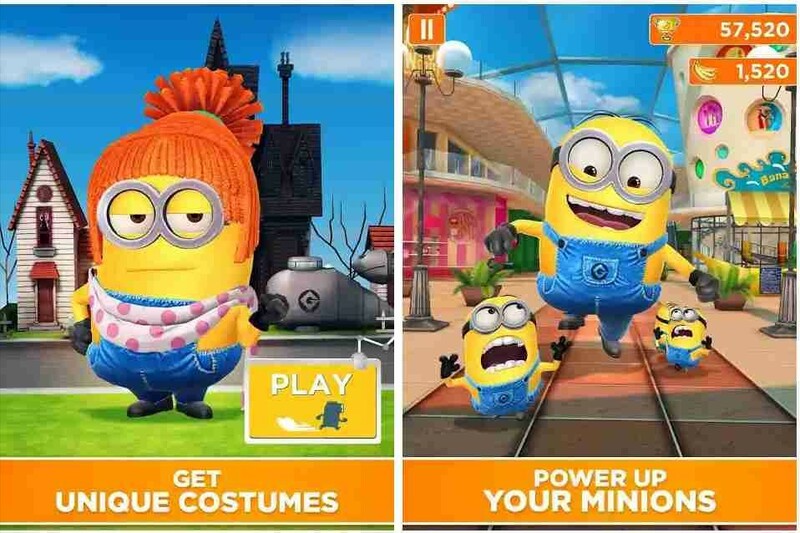 So who remembers Gru and his minions in Despicable Me (The Movie), well those same minions have been brought to your mobile devices for you to play with. So in this game, you got to keep running as a minion and you know what that means right? So make sure you don’t trip, stumble or fall while avoiding the numerous obstacles, collect power ups and unlock the many hidden abilities. Be the best minion you can be to win Gru’s heart. Download Minion Rush Here. 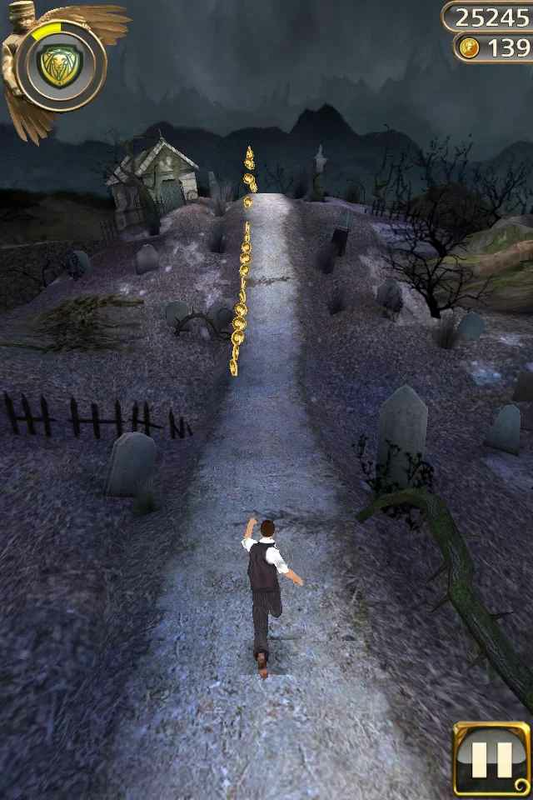 Temple Run OZ, though might seem old, but still remains on my list of top best endless runner games. The game is based on the Walt Disney movie “Oz The Great And Powerful”. You get to run as Oscar the wizard, with three flying baboons chasing you hot at your back, one mistake can ruin your current progress. 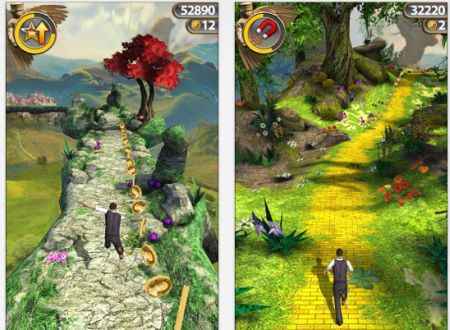 Jump through various gaps, avoid the snapdragons, switch through different stages (whimsie woods, dark forest, emerald city and winkie land), collect coins, power ups and much more as you run. For some reasons best known to the developers, the game is currently no longer available on Google Play Store, but you can download it from the link below.